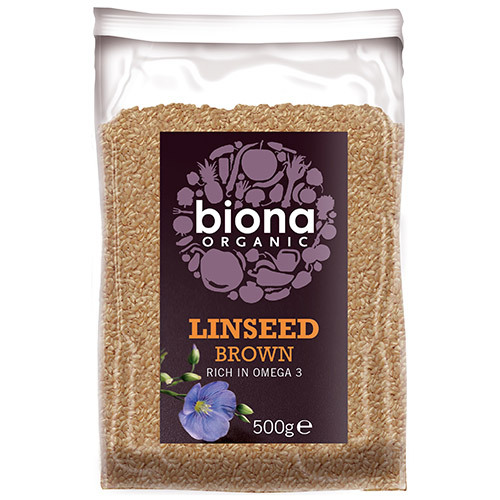 Linseed (flaxseed) provides a good source of polyunsaturated fatty acids which are a vital part of a healthy diet. A rich and natural source of omega-fatty acids and high in fibre. Can be used in baking, added to muesli or smoothies. 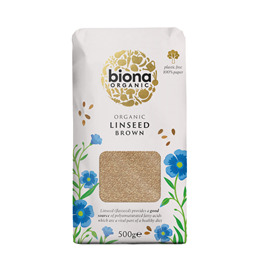 Below are reviews of Biona Organic Linseed Brown - 500g by bodykind customers. If you have tried this product we'd love to hear what you think so please leave a review. Very good organic linseed. High quality. Excellent organic linseed and good price. High quality.